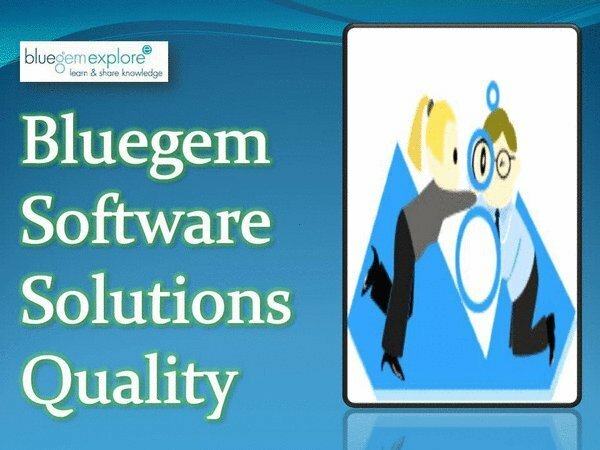 Bluegem is a leading software development company providing enterprise level .NET products and solutions to the world. 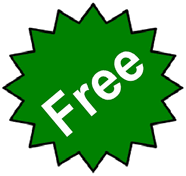 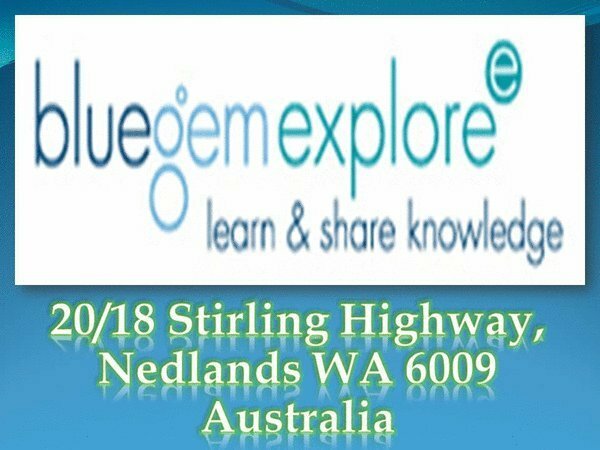 Based in Perth, Western Australia we develop and market web-based, services and on the NET platform. 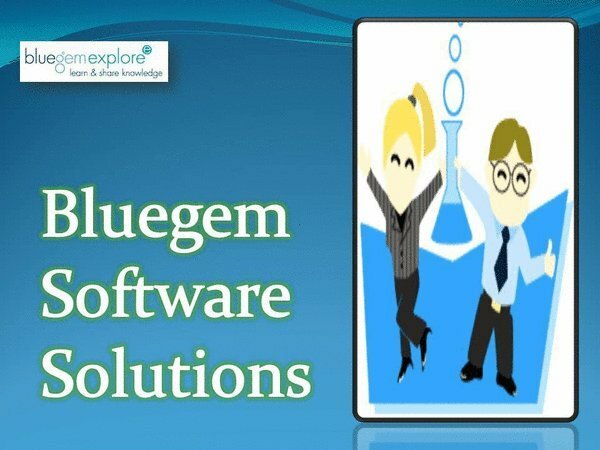 Bluegem provides full software development, life cycle support, deployment and maintenance. 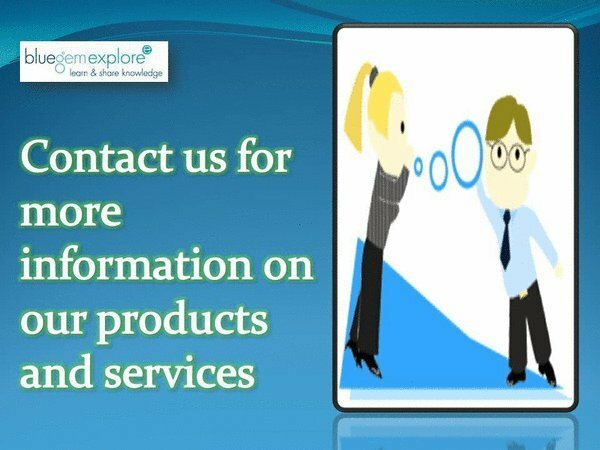 Our products integrate with Microsoft solutions such as Office, SQL Server, and SharePoint as well as Salesforce CRM. 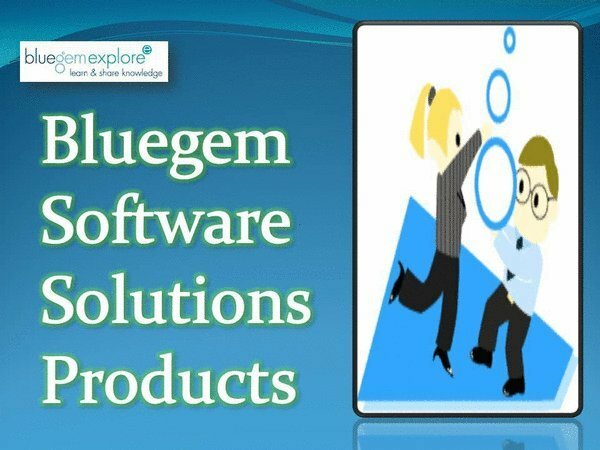 Bluegem is Microsoft Gold Certified Partner | ISV Software Solutions and MYOB Global Development Partner providing integration, customisation and support services for a wide range of Microsoft and MYOB software products.